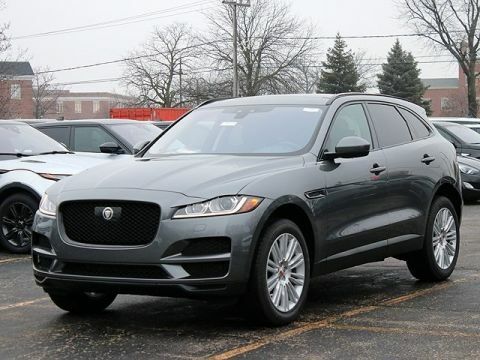 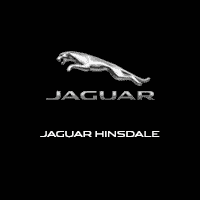 Fully Serviced and Inspected at Jaguar Land Rover Hinsdale. 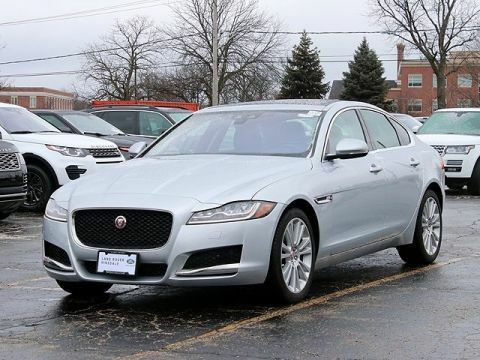 The Original MSRP was $74,695! 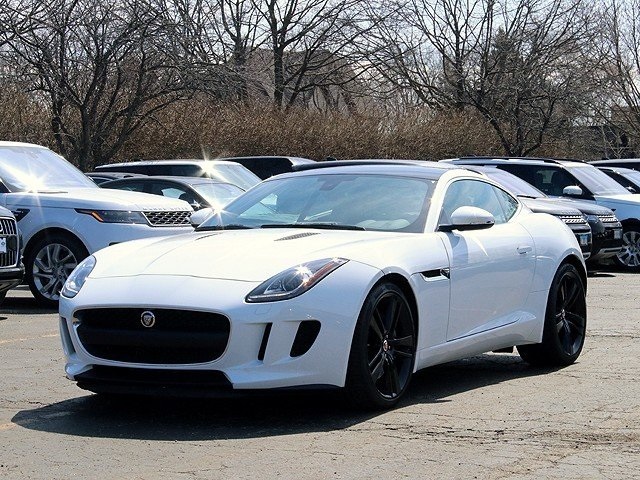 Loaded with the 20" Wheel-Cyclone Black wheels, Premium Package, Vision Package, Jet/Jet Leather Interior and More. 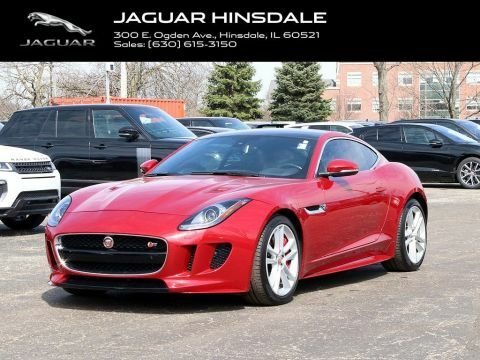 ----- 3.0L V6 DOHC 24V Supercharged, **All Recalls and Maintenance Up to Date**, **Panoramic Roof**, **Navigation**, **Backup Camera**, **Power Tailgate**, **Blind Spot Monitor**, Adaptive Front Lighting w/Cornering Lamps, Blind Spot Monitor, Climate Pack, Dual Zone Automatic Climate Control, Front & Rear Parking Sensors w/Rear Parking Camera, Garage Door Opener, Heated Seats, Heated Steering Wheel, Intelligent High Beams, Power Fold Exterior Door Mirrors w/Auto Dimming, Power Tailgate, Premium & Vision Pack, Reverse Traffic Detection, Valet Mode, Wheels: 20" Cyclone Twin 5-Spoke Alloy (Black).